This award is presented to an outstanding new health, physical education, recreation or dance educator who has excelled in the profession. This award is designed to recognize exemplary contributions to school and community. Nominations from a colleague or school/agency administrator are welcome. 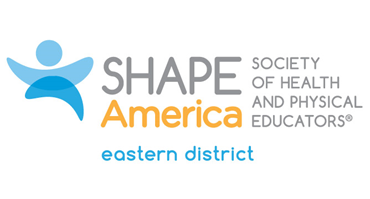 Currently teaching physical education, health, recreation or dance in a public or private school or agency in Connecticut. A current member of CTAHPERD. Teaching for 5 or less years. Demonstrate passion and skill in their teaching/training. Serve as a role model for students/clients and faculty/staff. Demonstrate involvement in their school/agency/community. • Two letters of recommendation discussing how the criteria are met. 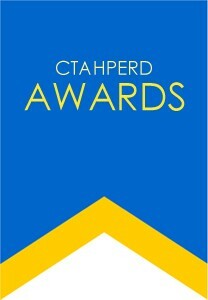 • CTAHPERD will recognize the OUTSTANDING NEW PROFESSIONAL at the Fall Awards Banquet in November.